Rise Above Movement inc is an established non profit company. 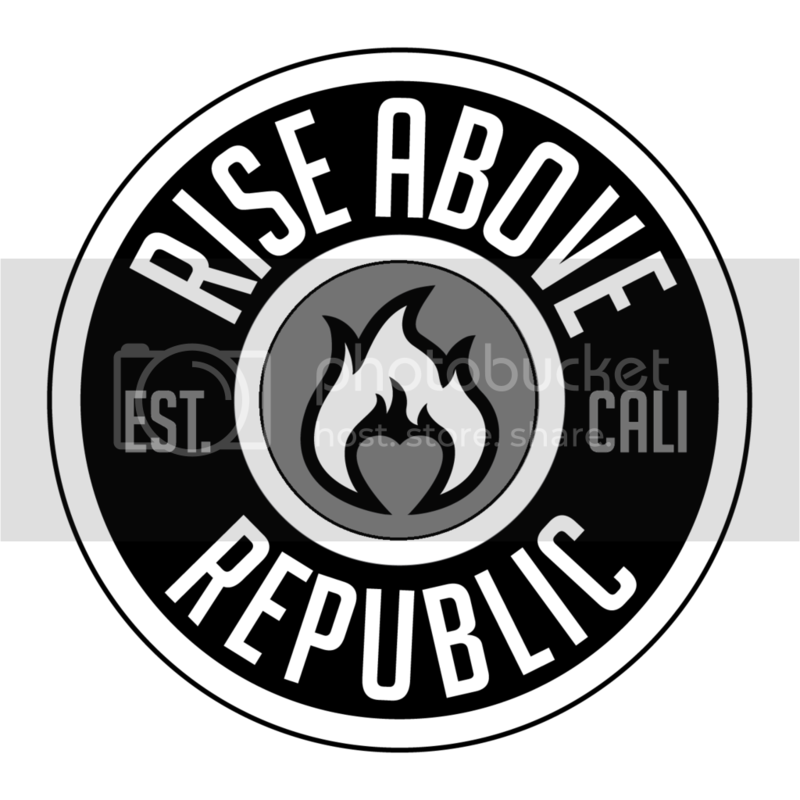 Its purpose is inspire a generation through music, clothing and public speaking to Rise Above the influence of others and unite as one for the betterment of the community and the Salvation of Gods people. The money we make through Concerts, Events, Clothing, Public speaking and donations get poured back into community's that we are directly involved with. Currently we have ministers working in urban areas in San Jose/Bay Area California, Chicago Illinois, Dallas Texas and Hawaii.